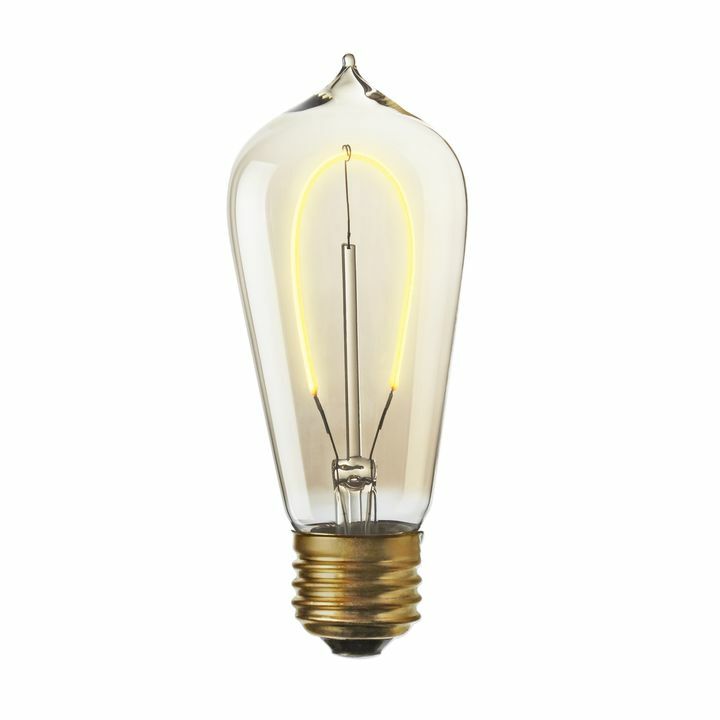 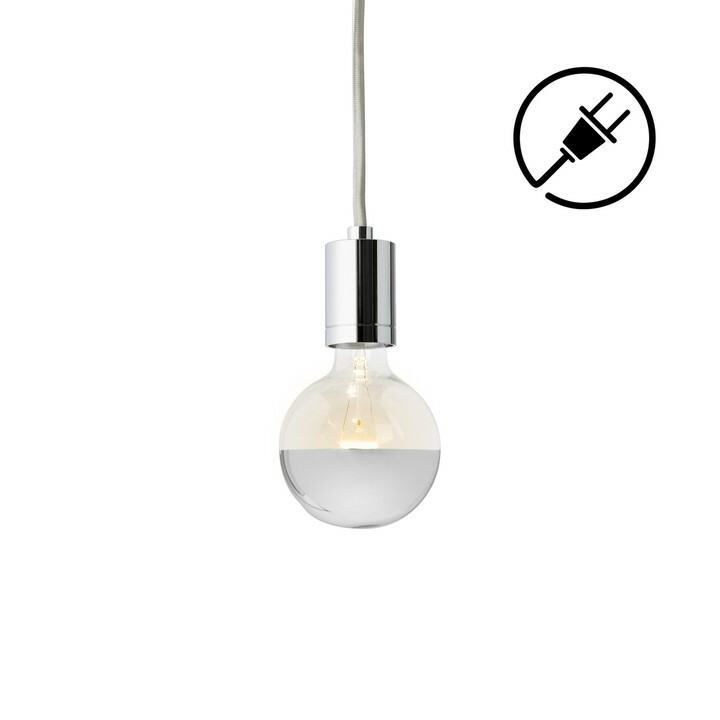 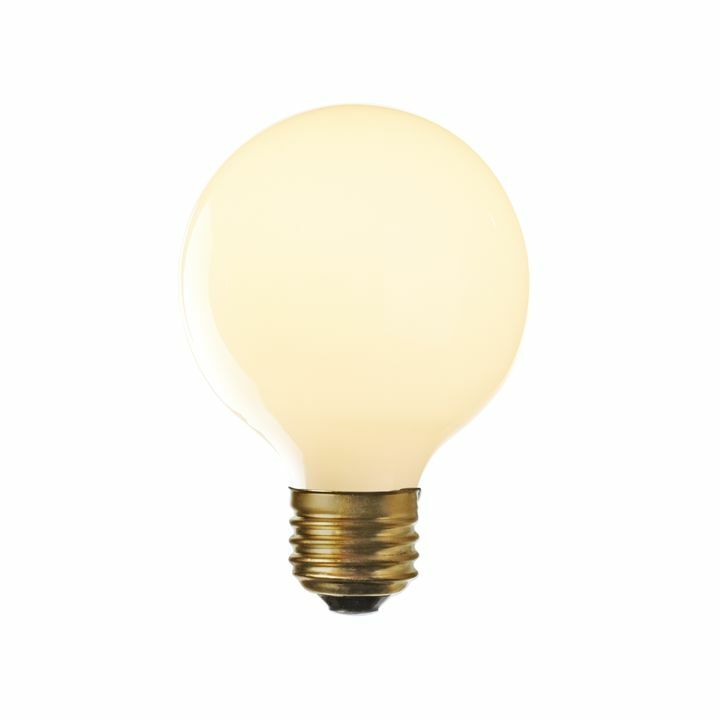 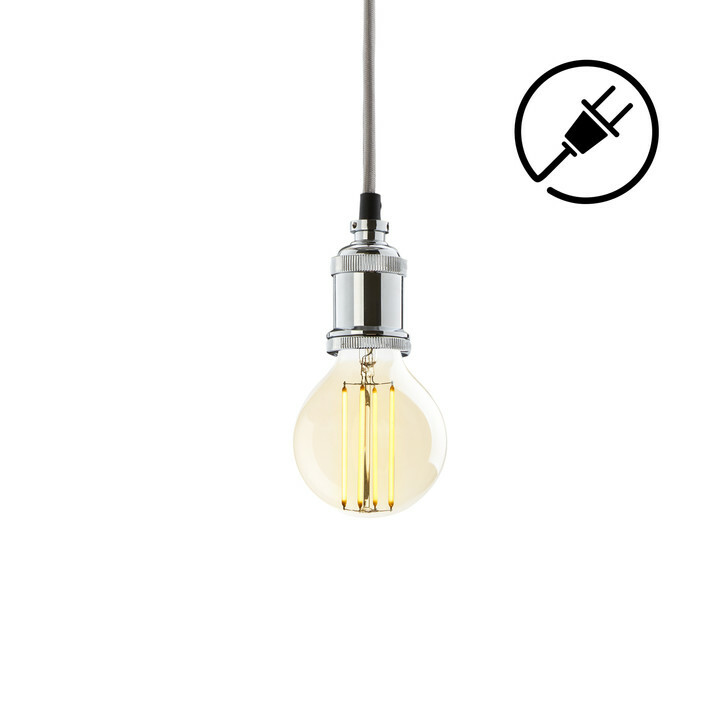 There are only 56 available of the Astor Adjustable Plug-In Pendant, Satin Nickel. Your selected quantity has been adjusted. 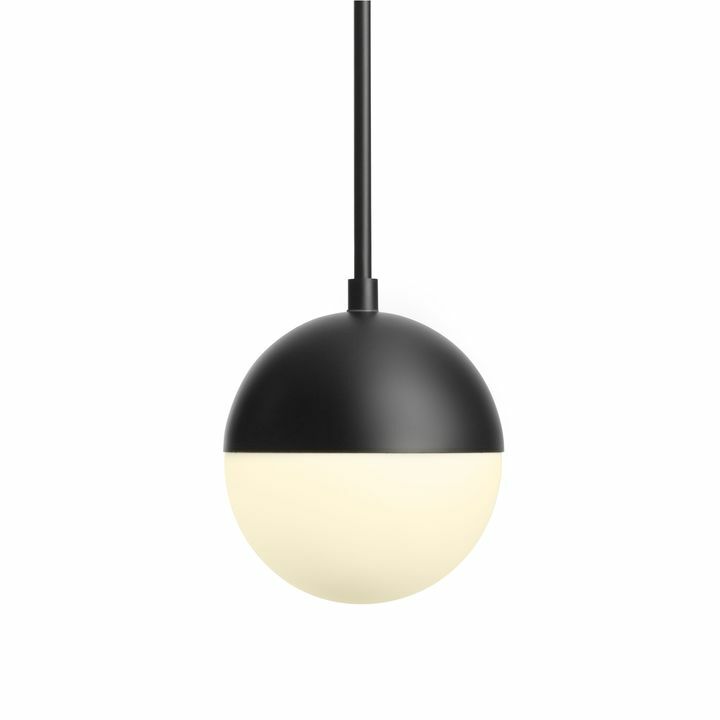 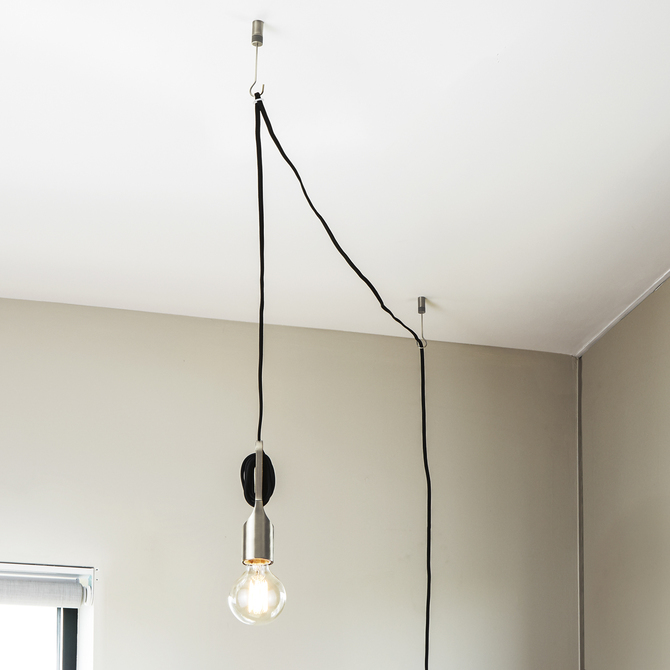 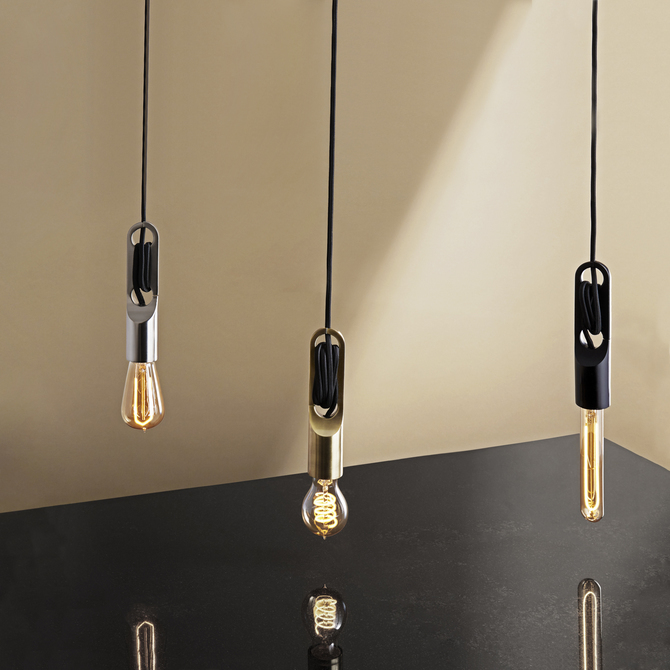 Form meets function with our height-adjustable, plug-in Astor pendant. 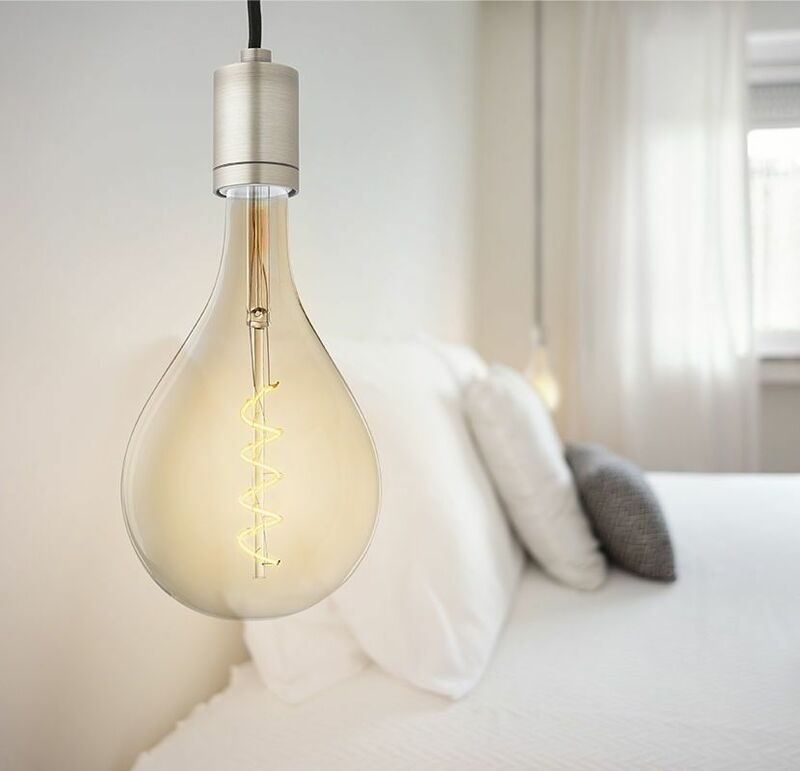 No installation required. 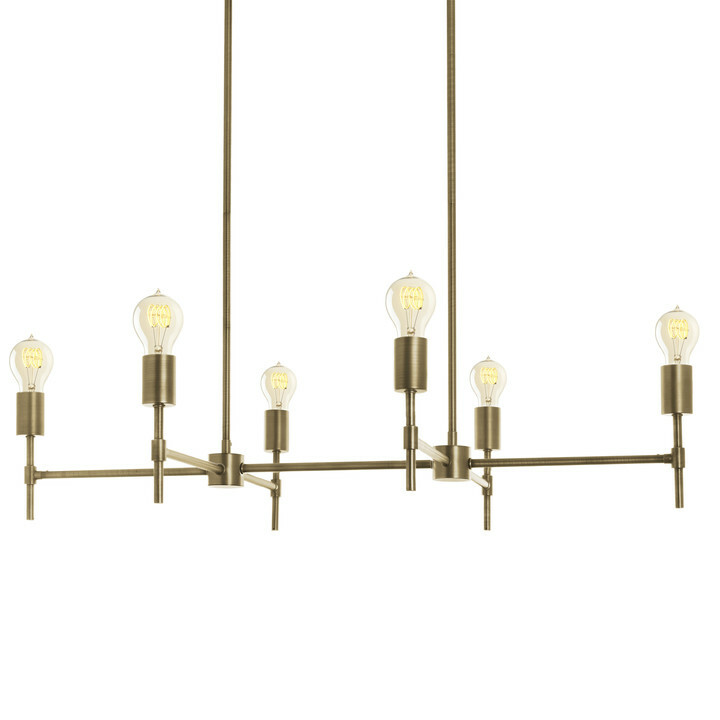 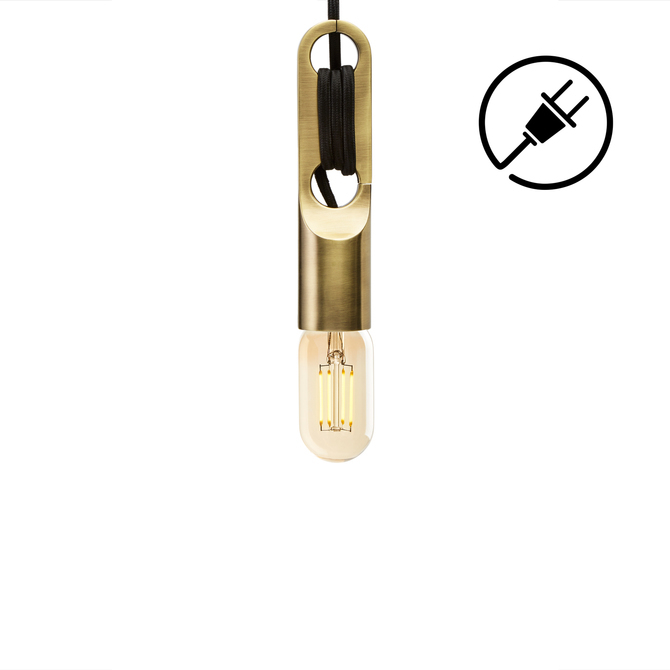 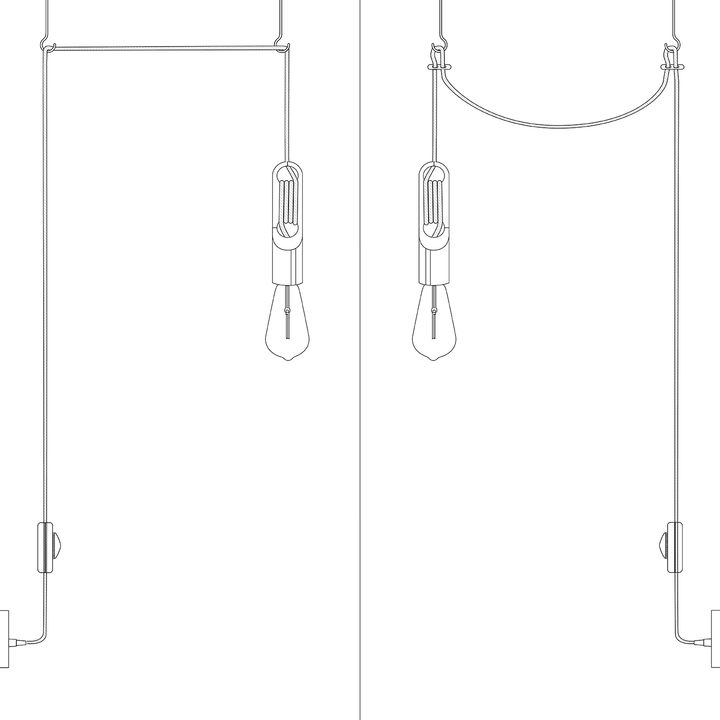 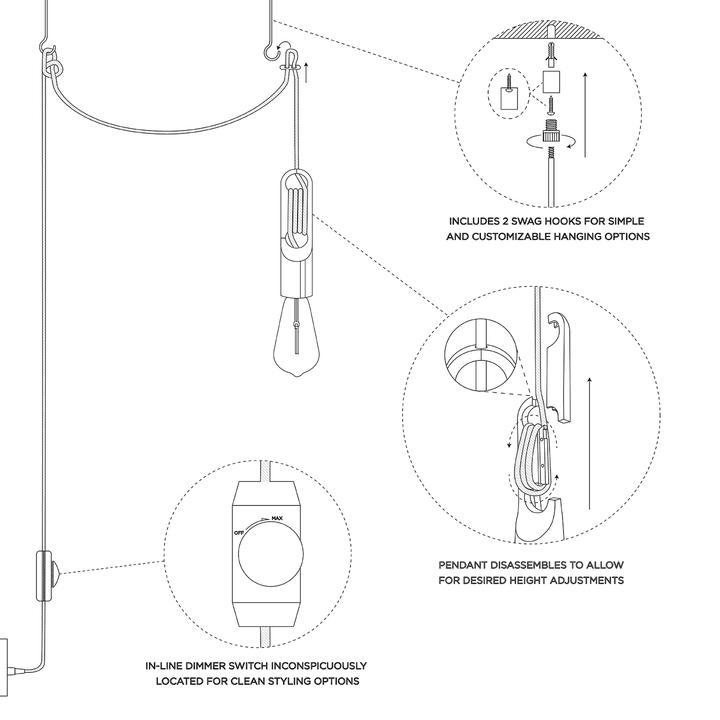 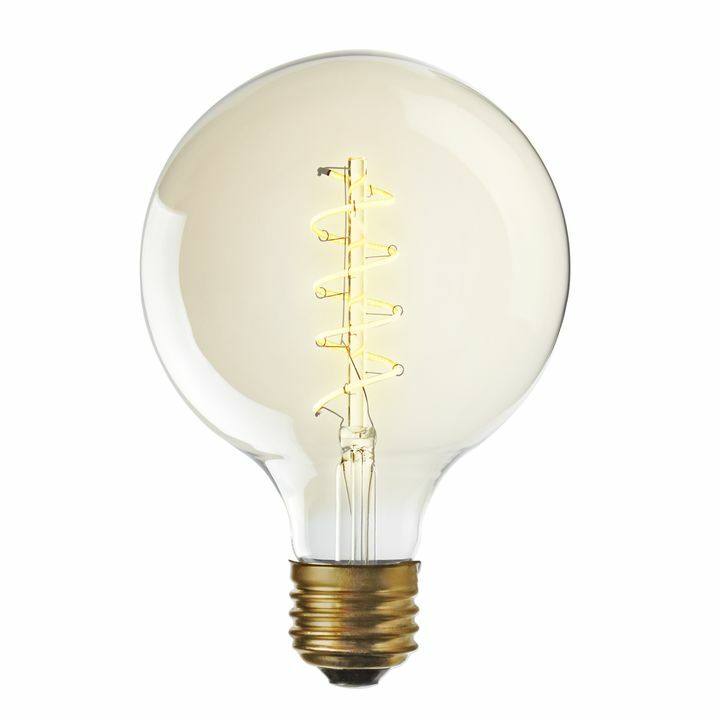 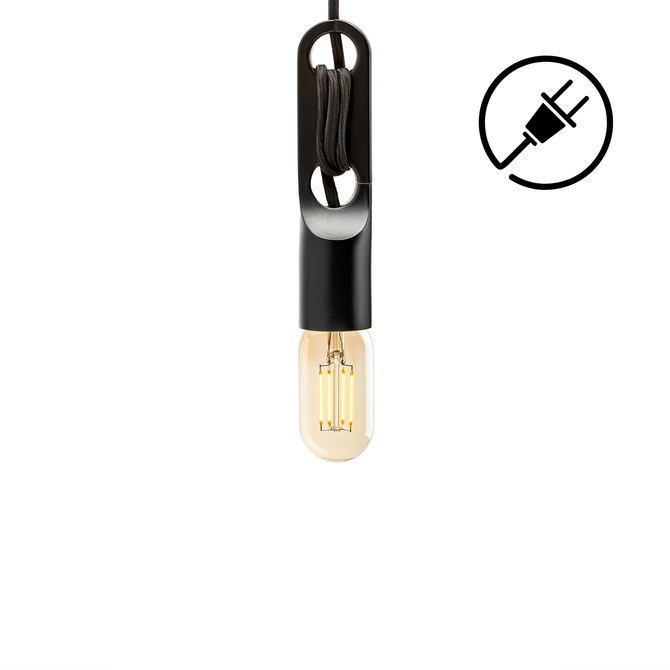 Simply select a space, affix the hook and pendant, and plug-in for immediate use. 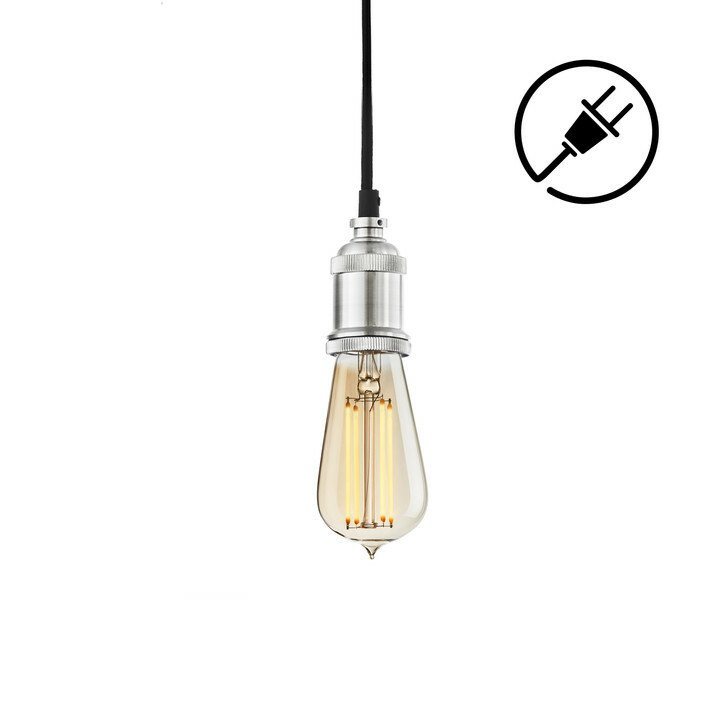 Includes an in-line dimmer switch to set the perfect mood. 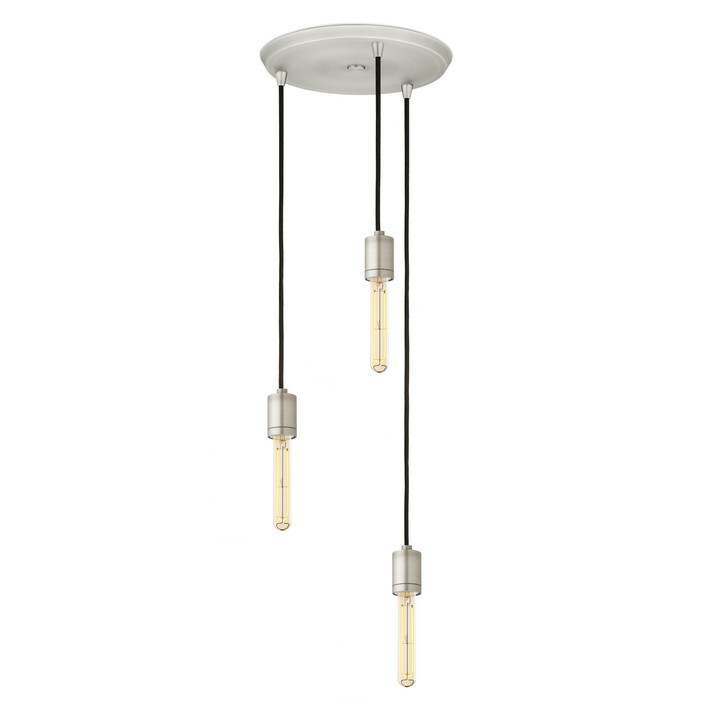 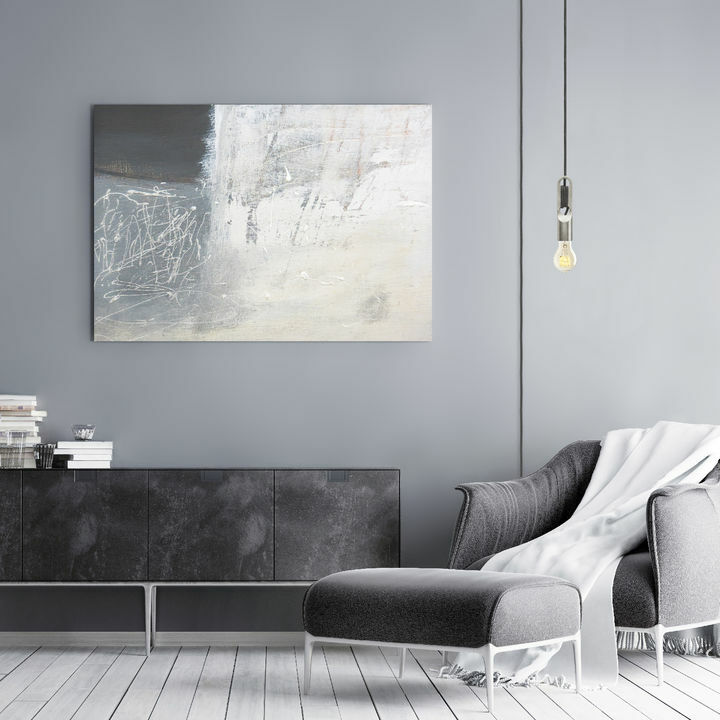 With its customizable capabilities and sleek,satin nickel silhouette, this pendant is striking in a bedroom or breakfast nook, hallways, or in multiples over a kitchen island.